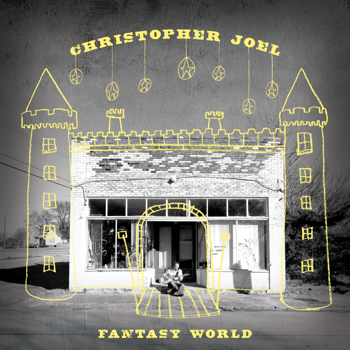 Chris is a friend of mine and his first album came out in May and I forgot to say anything about it! It’s the first album that uses my photography on the cover. I designed it, so the drawings are also mine :) It’s really an amazing album. Click on the cover art, name your own price, and get the thing!